Whilst in Europe temperatures are (supposed, as it was still like spring this week in Europe we are told) dropping, in Gambia the climate is just perfect. Enjoy a dinner outside on the terrace with a light breeze coming from the nearby Atlantic Ocean. We are back open 7 days a week for dinner from 5 pm onwards and the usual buzz is back ‘in town’. We have added some new dishes to our menu like our take on Beef Teriyaki and on popular demand grilled lamb chops and grilled shrimp brochettes (or as the English would say skewers). Also our dessert selection has been expanded with some more ice cream choices and a moist soft home made carrot cake. Not sure why we mention the word ‘home made’ because at El Sol we make as much as possible in house, even our own fajita bread is made fresh daily. See you soon at El Sol, where else? In the Gambia the summer season in often referred to as the ‘off’ season, because of the decline in the number of tourists coming to visit us during the warmest months. Nevertheless, the beauty of our tiny country remains unaltered. Actually, due to the rains the landscape all around becomes amazingly lush and green. At El Sol, after a short break to recharge our battery, we are now back to business and we will be open every day as usual, except that – untill the restarting of the tourist season in October – we will be now closed on Monday. Gusto is our new restaurant, located just next door to El Sol. This is an Italian restaurant serving typical Italian dishes slightly revised by the modern touch and the creativity of Italian chef and co-owner Emiliano. We offer a selection of starters, main courses, and an extensive choice of freshly prepared pasta dishes and pizzas – from our outdoor wood fired oven. 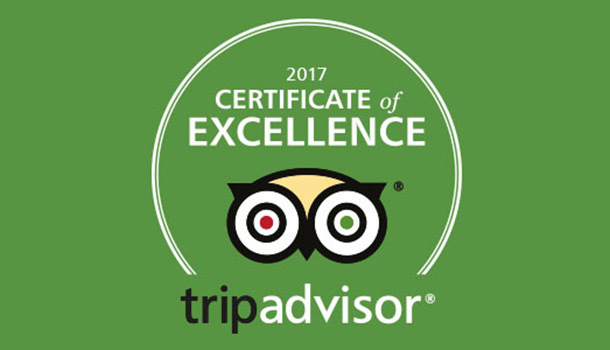 Being under the same management, at Gusto you can surely expect just the same quality and service that we provide at El Sol! We are pleased to inform our clientele that we are open 7 days a week. Our kitchen opens at 17.00 and last order is taken at 10.30. Please note that we have moved in our new location situated in the Senegambia area, just 50 meters after Aquarius Night Club, from Senegambia strip going towards Kololi Beach Club. If you want to stay updated on news and upcoming events just register here for our newsletter! Just go to our registration page and subscribe to our newsletter. 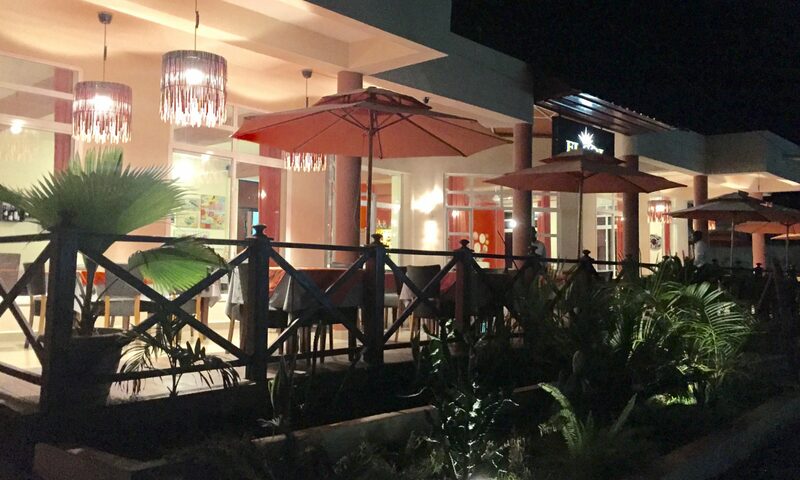 We will keep you updated and informed about El Sol, your favorite Mexican restaurant in The Gambia.